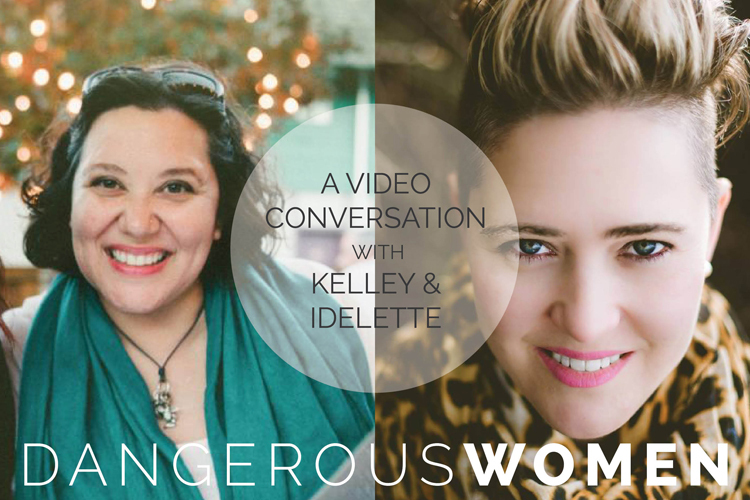 Idelette and I had a juicy conversation about what it means, and doesn’t mean, to be a Dangerous Woman. We talk about Walter Brueggemann’s sermon on Isaiah, the woman who leavens dough with a little yeast and Jesus feeding the crowds. We unpacked what dangerous means to each of us in relation to God, our self and our world. It’s the start of a great new season at SheLoves Magazine!